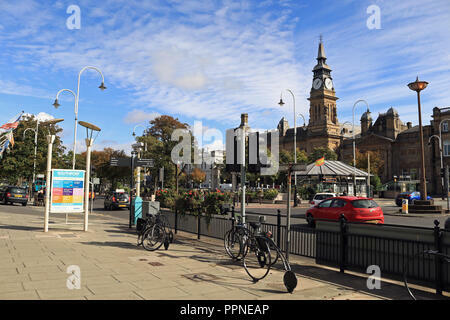 Bicycle’s are secured to a bike stand’s on the wide pavement of Lord Street in Southport on the other side of the road from the Atkinson art gallery. 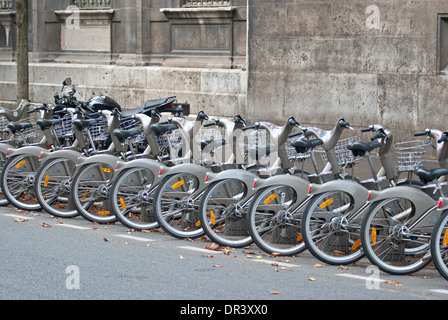 POLICE OFFICERS ON BICYCLES, PARIS,FRANCE - CIRCA 2009. 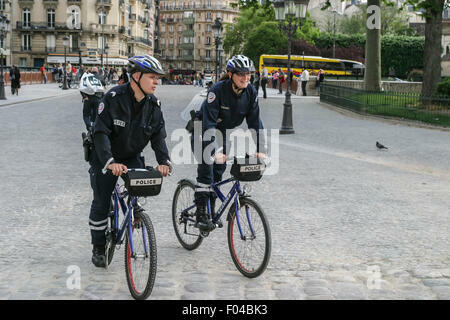 Two police officers - riding bicycles - on patrol in Paris. 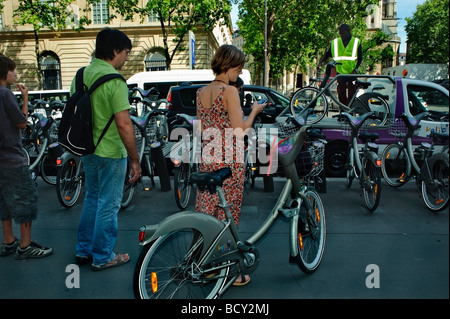 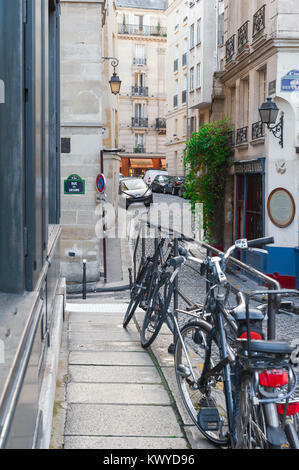 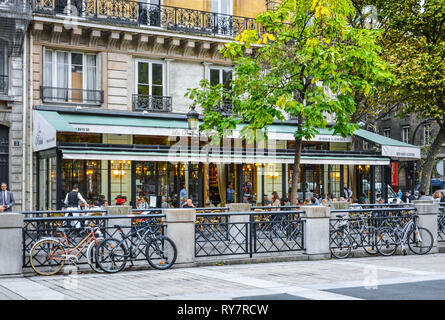 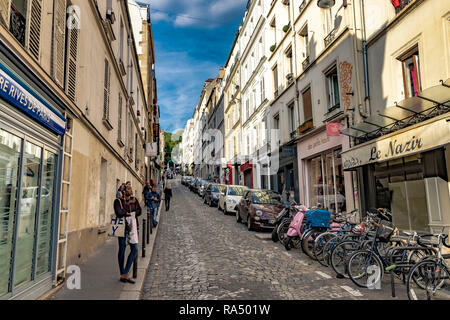 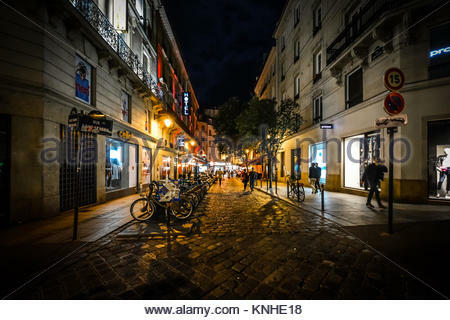 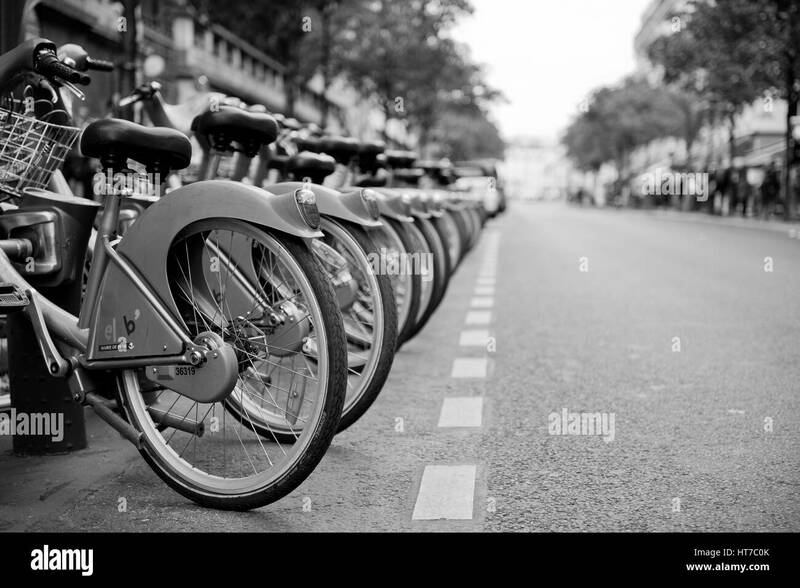 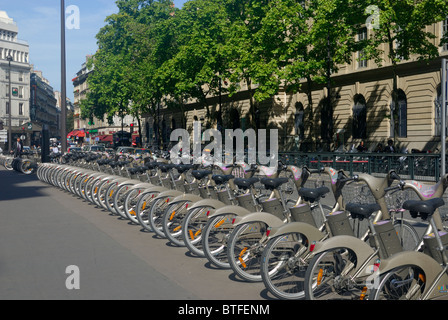 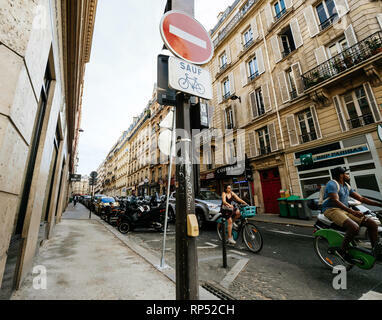 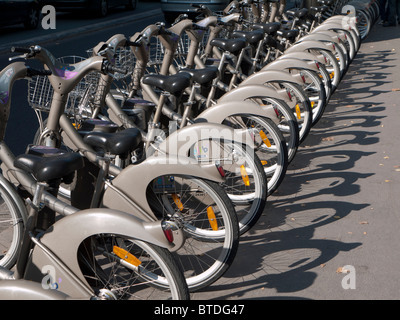 Bicycle parking on a street in the city of Paris. 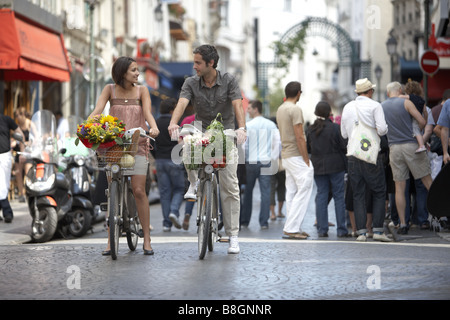 Young couple biking on the Velib® in Central Paris, France.